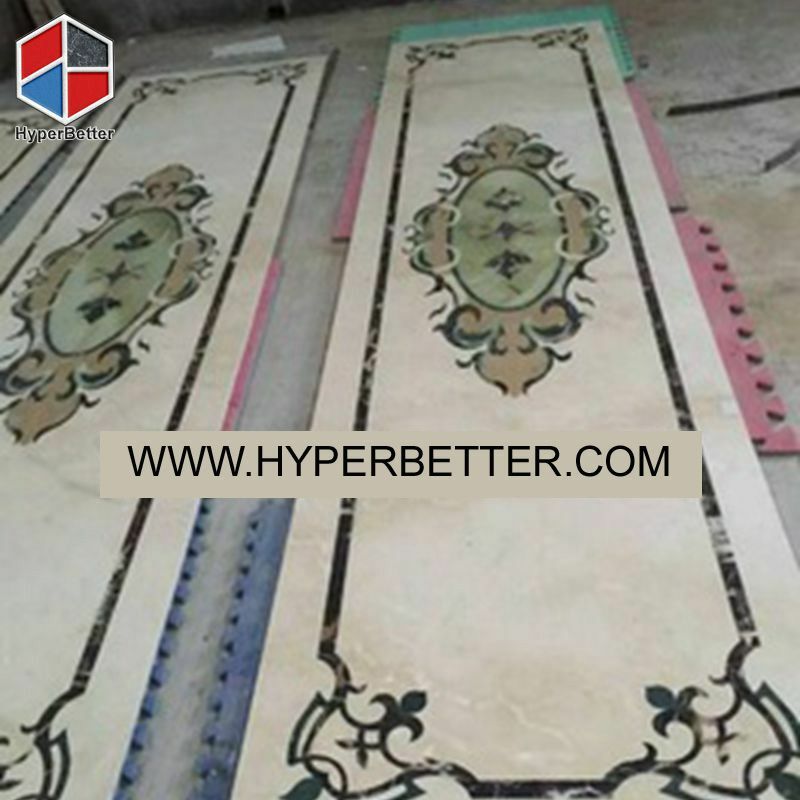 Customized your buliding as you wanted! White Marble coffee table is made of natural marble and cast iron metal base, the size and shape can be customized. 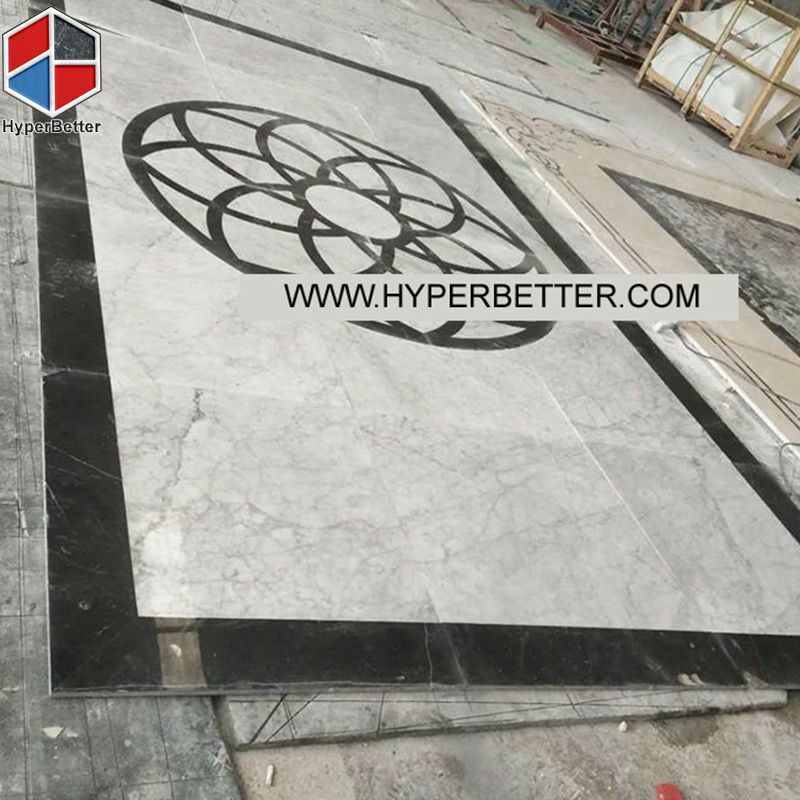 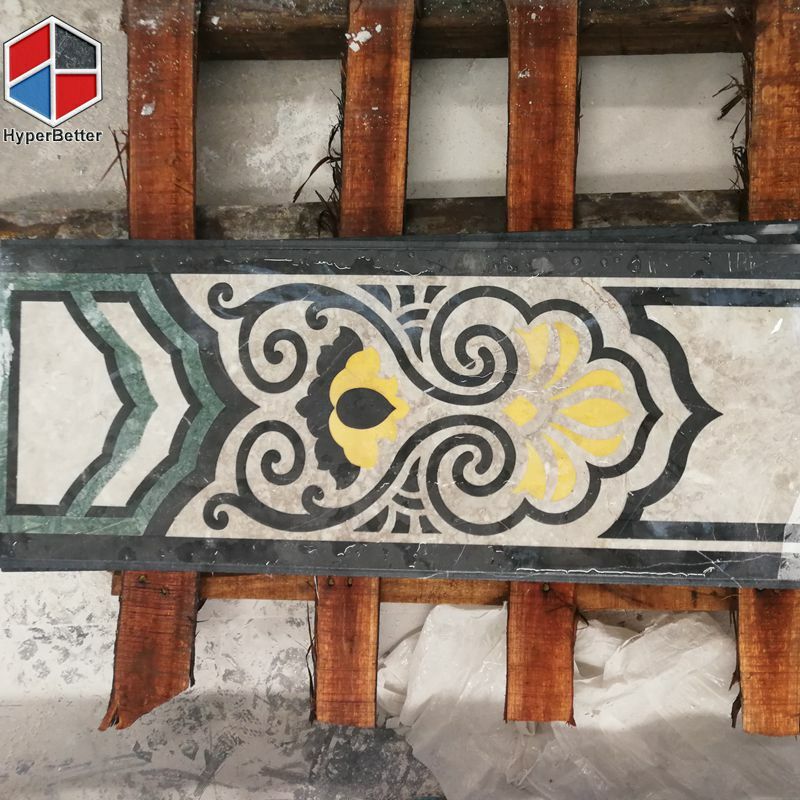 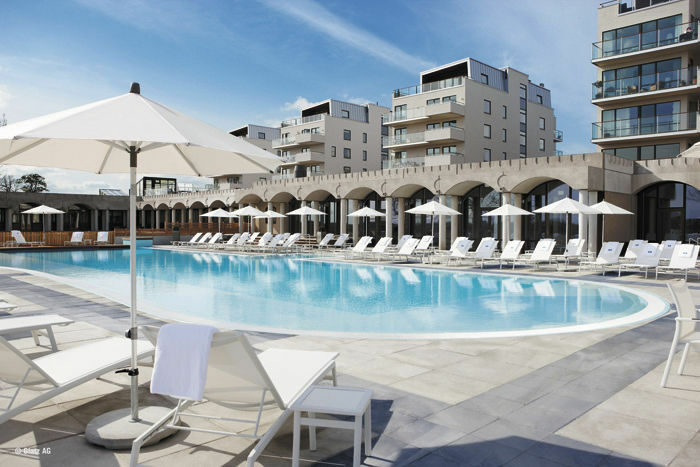 Hyperbetter is focus on project for villa, hotel and any building. 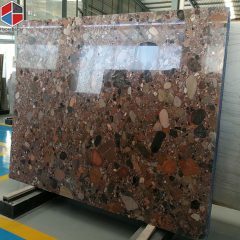 We can supply all stone products. 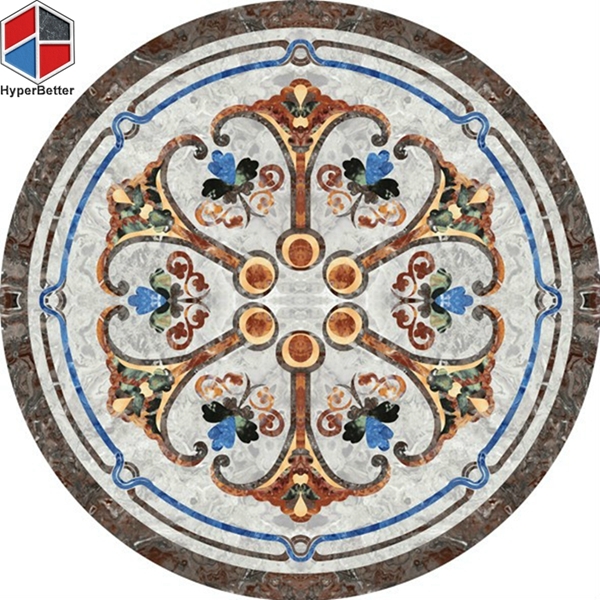 Stone Round marble medallion made of natural marble, granite, the color is rich. 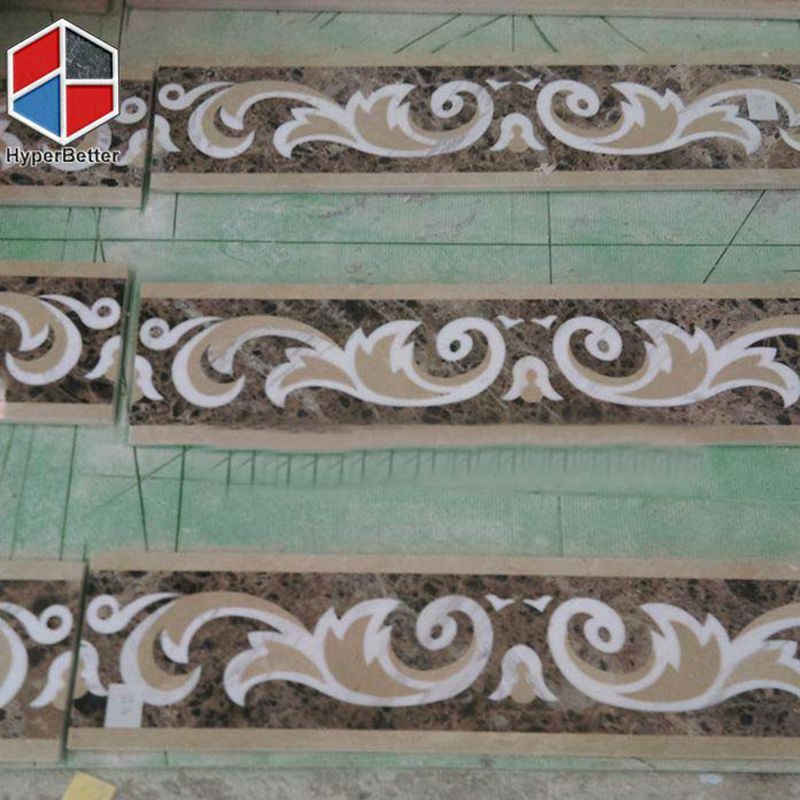 Bring more luxury to your lobby. 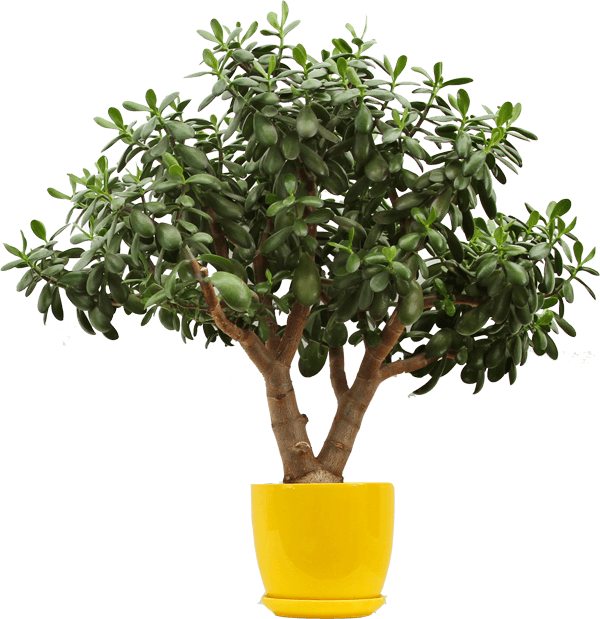 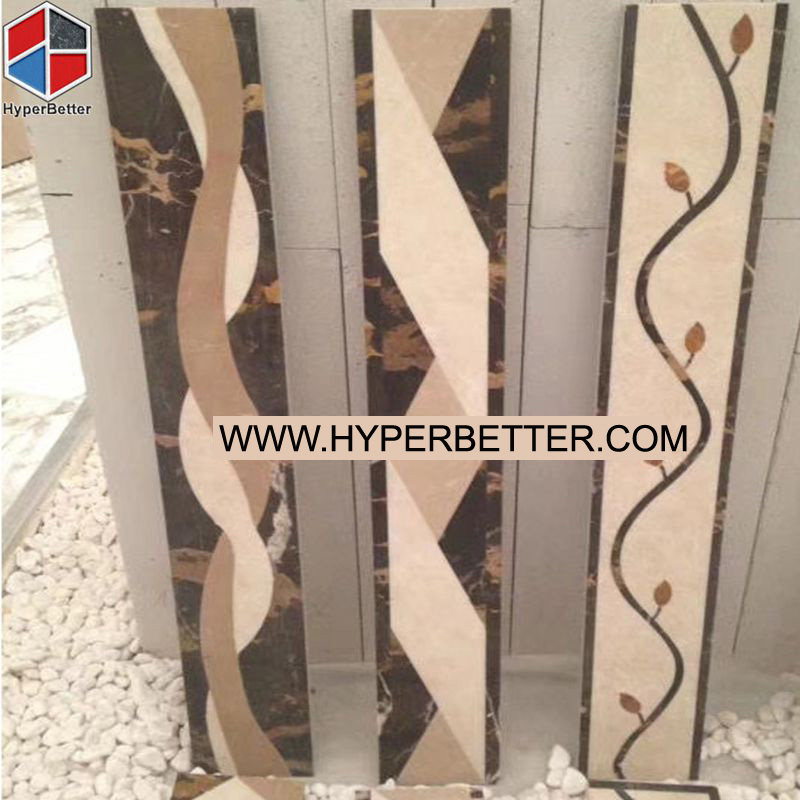 Hyperbetter stone can supply natural granite umbrella base, umbrella stand in steady quality and competitive price. 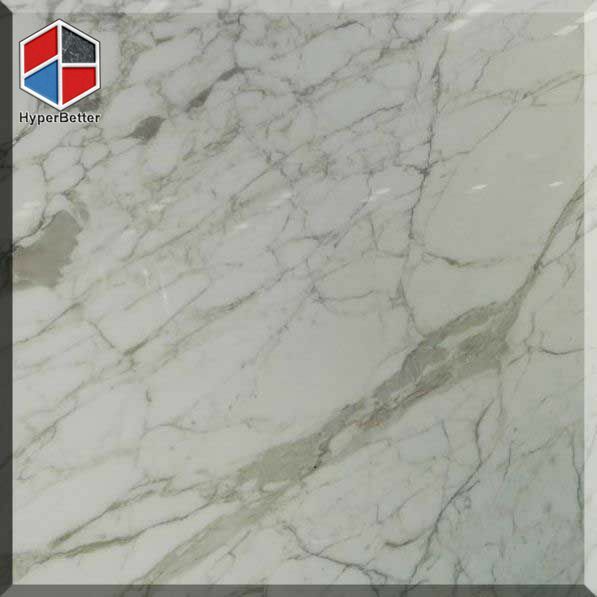 Xiamen Hyperbetter International Co., Ltd. is one of good supplier for premium high quality Natural Stones. 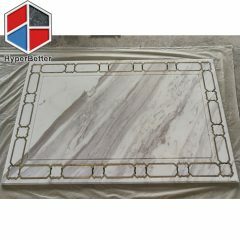 Such as granite tile, granite step,marble tile, stone medallion, marble coffee table and granite umbrella base. 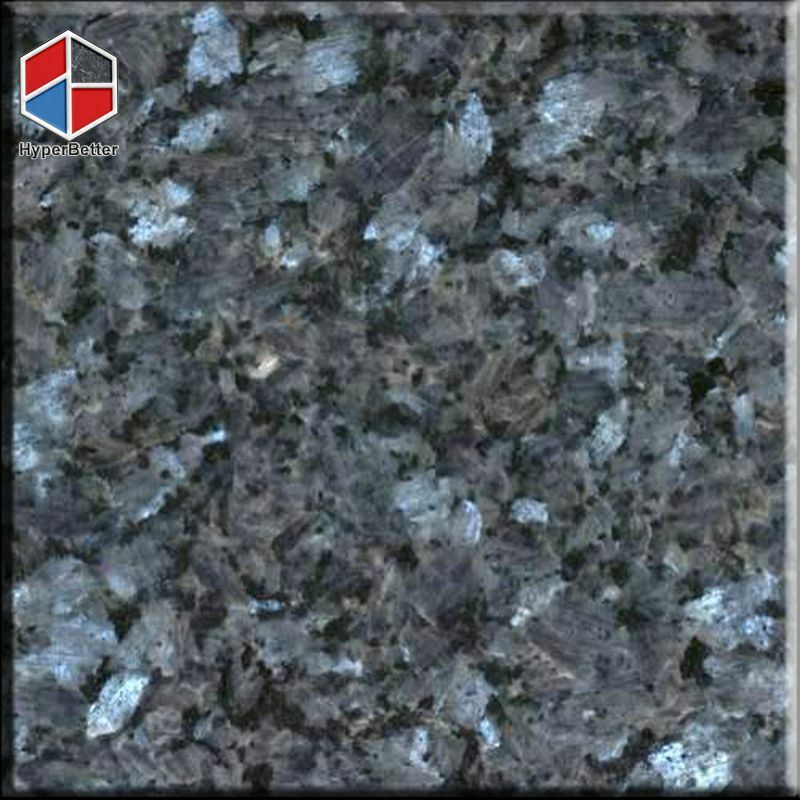 How choose worktops ? 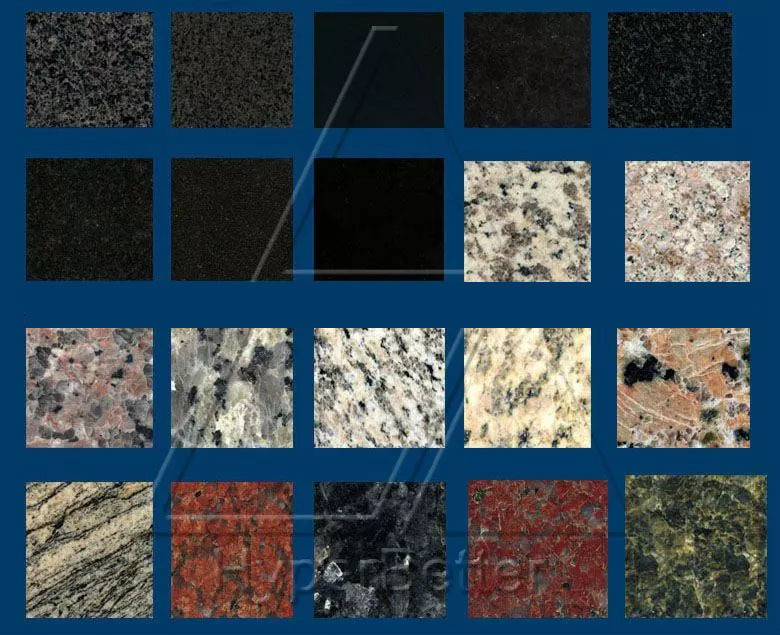 How you choose for worktops ? 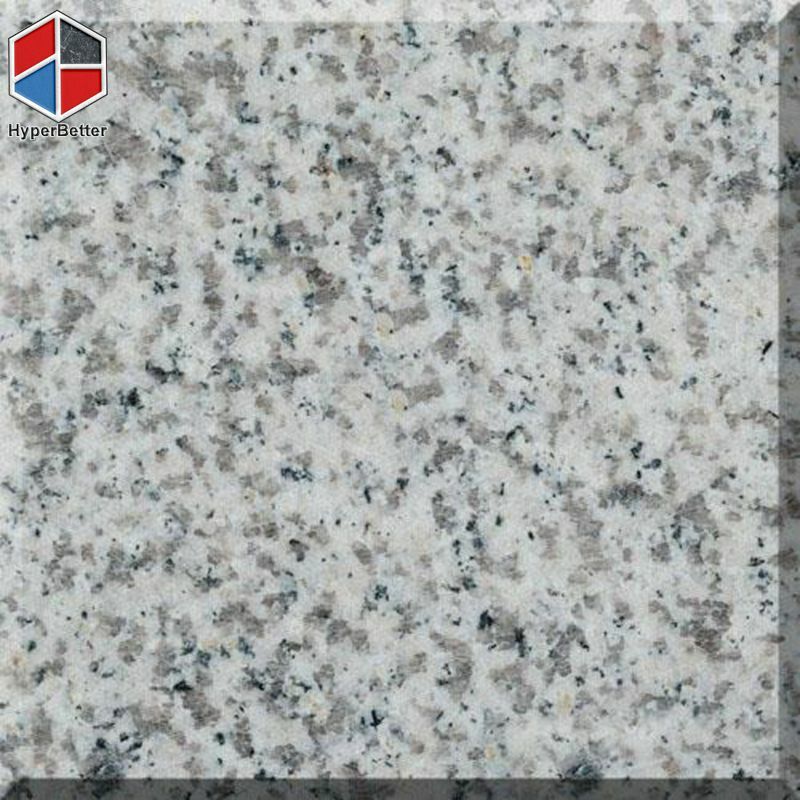 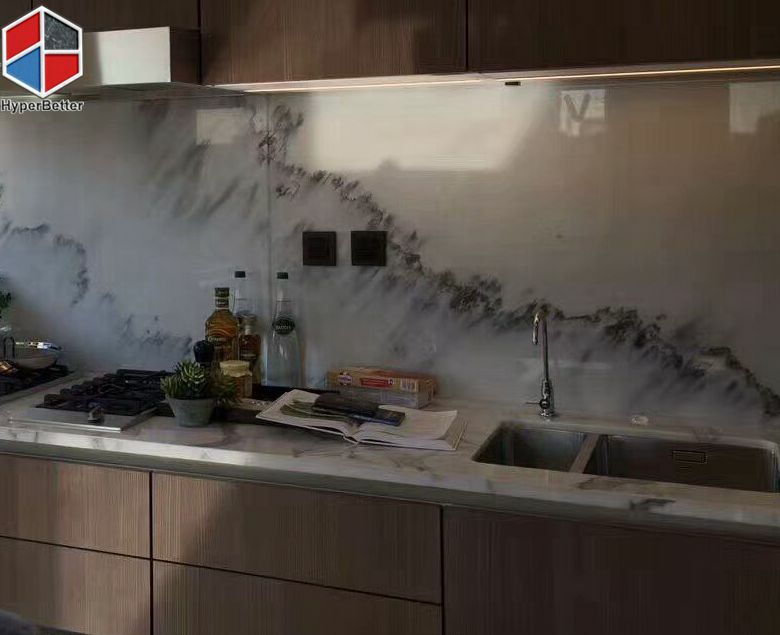 Worktop, including kitche […] ..
Amazing Marble！ Physical origins: Marble is a rock resulting from metam […] .. 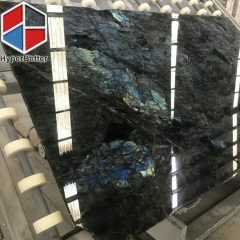 Absorbed all the granite knowledge Granite,is a common type of felsic intrusive igneous ro […] ..
Basalt development home and abroad Basalt is an aphanitic (fine-grained) igneous rock with […] .. 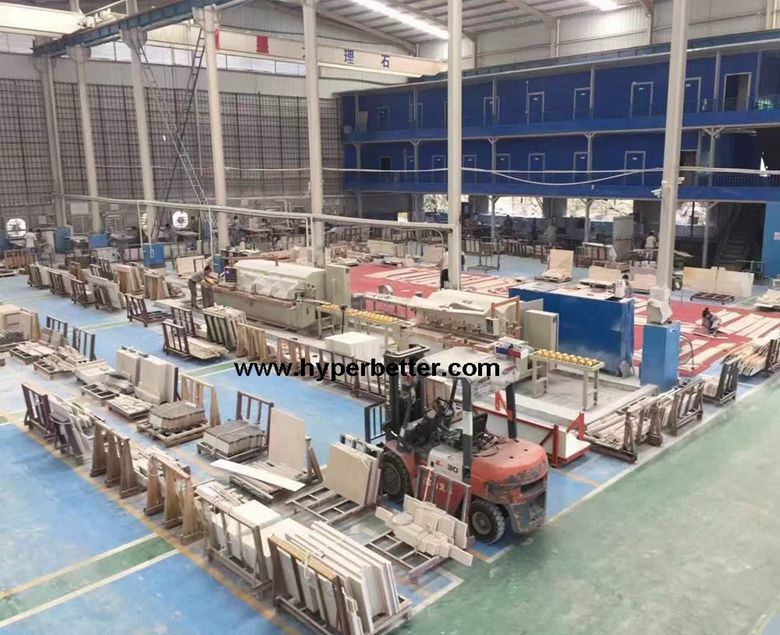 Quarry and Packing We are the 2 quarries owner and have 3 factories foll […] .. 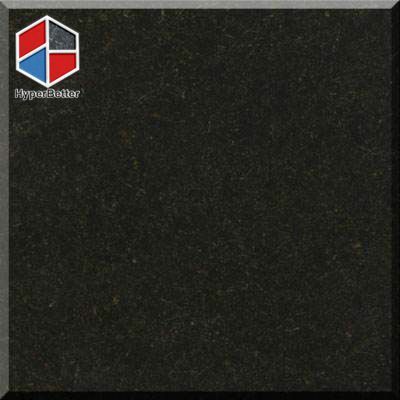 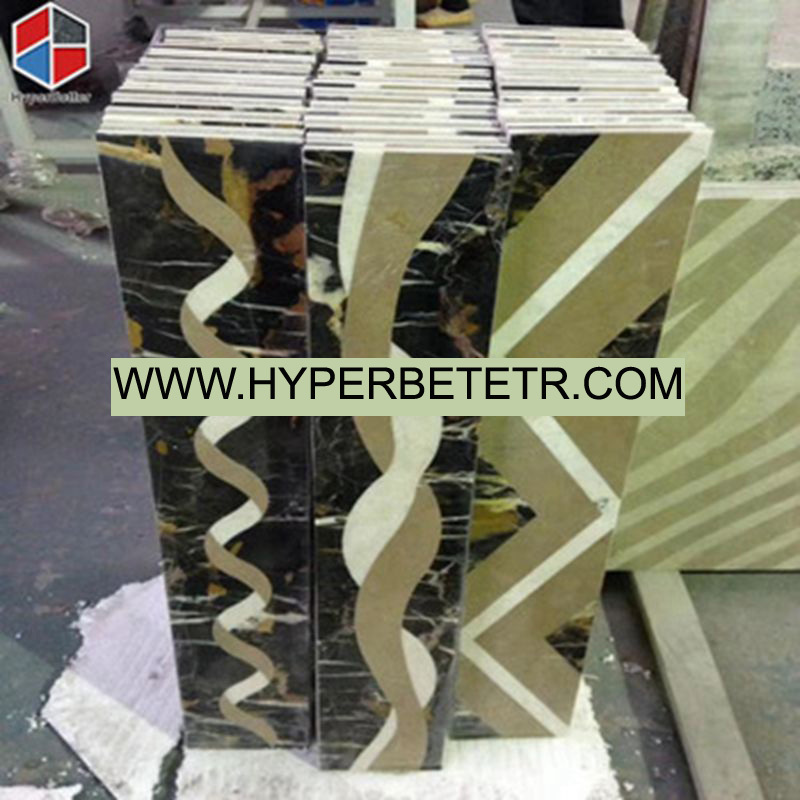 Product Processing At the hyperbetter’s show room, slabs are display […] .. 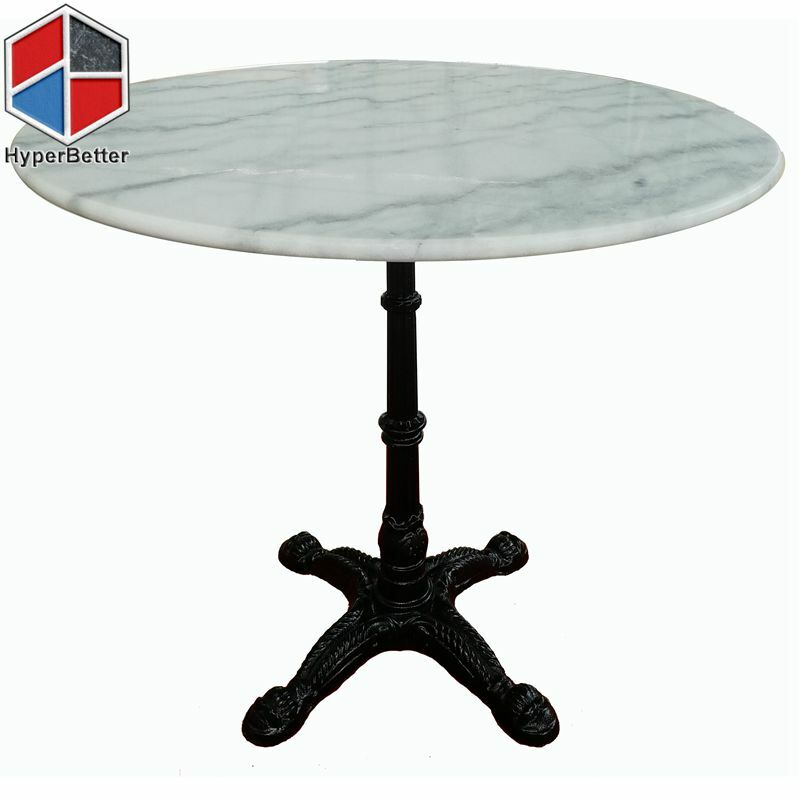 Imported granite in Chinese and English Compound concrete umbrella base is a excellent way to help you enjoy your patio umbrella better by keeping it steady where you need it. 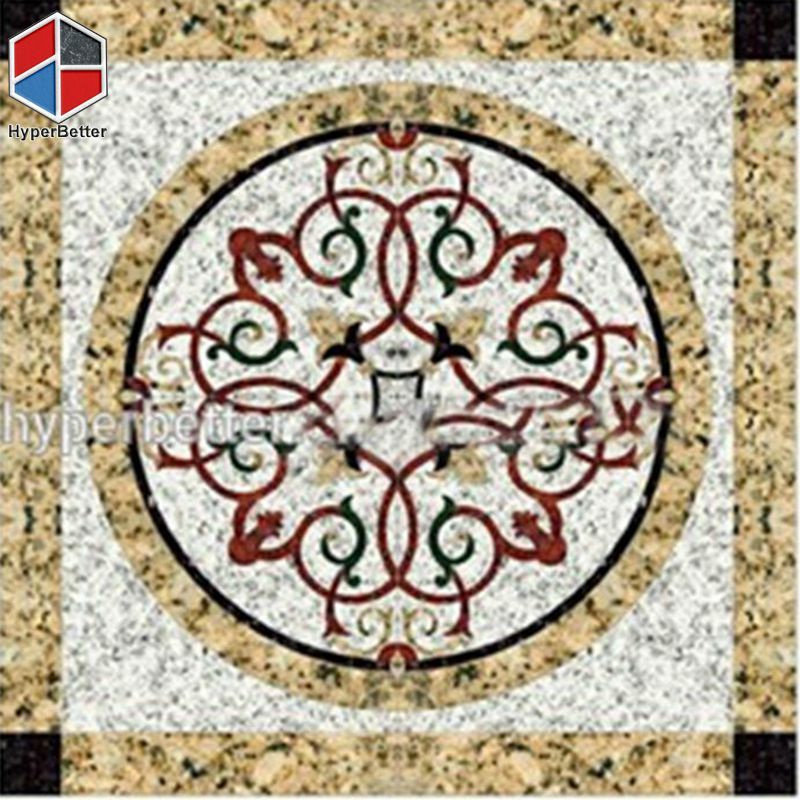 Elegant flower design with an antique or black finish that brings an old world feeling to any patio or garden space. 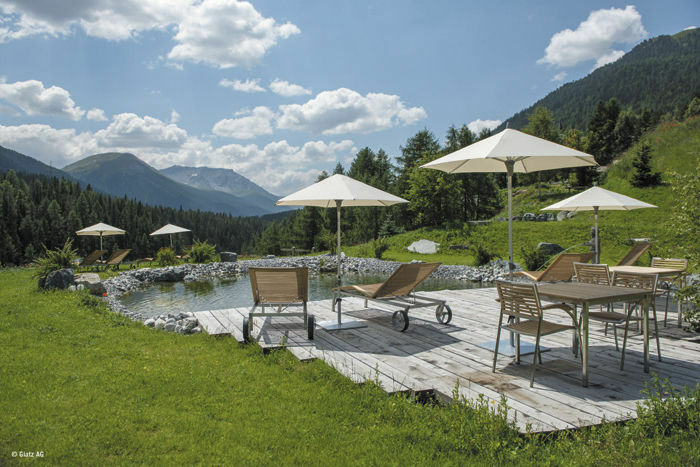 The adjustable base securely houses standard umbrella pole sizes and adjusts to prevent wobble-free use while you're enjoying an outdoor meal or just soaking up the shade on a hot summer day. 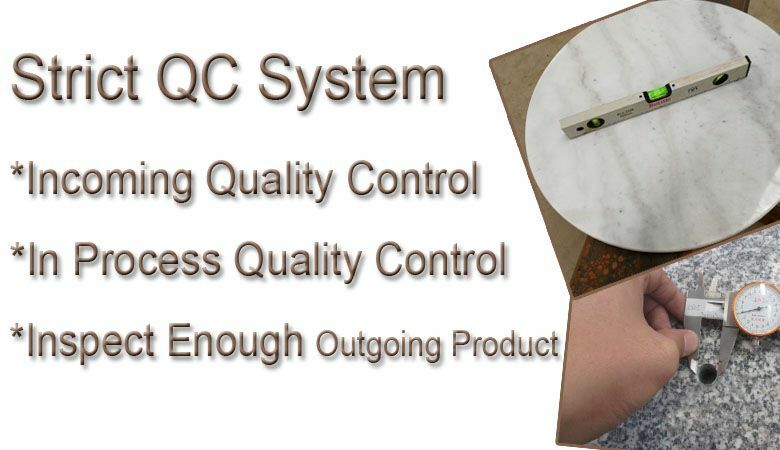 ..
How does Hyperbetter control our product’s quality ? 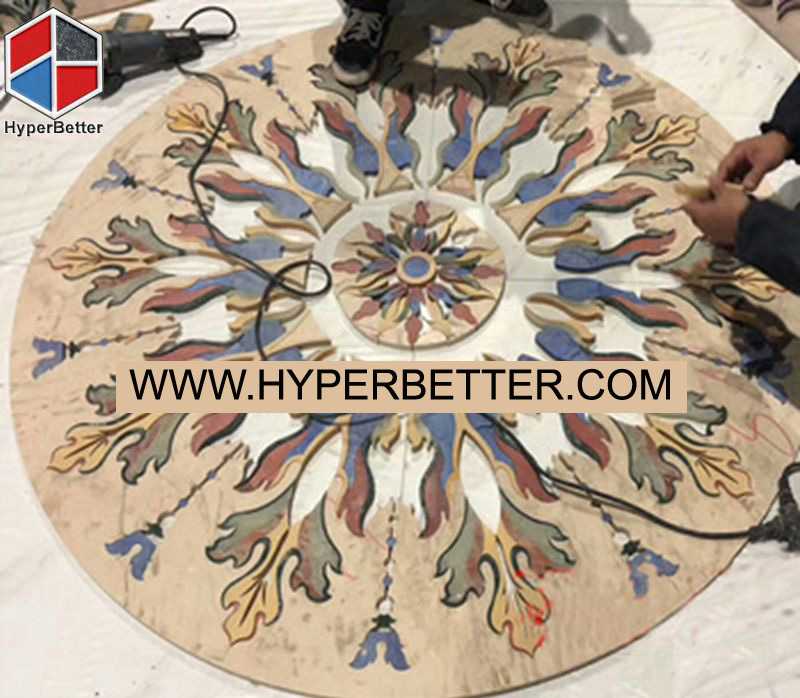 How does Hyperbetter control our product’s qualit […] .. 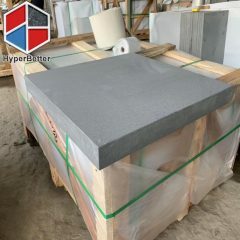 Granite umbrella base add more convenience to your outdoor Granite umbrella base add more convenience to your outd […] .. 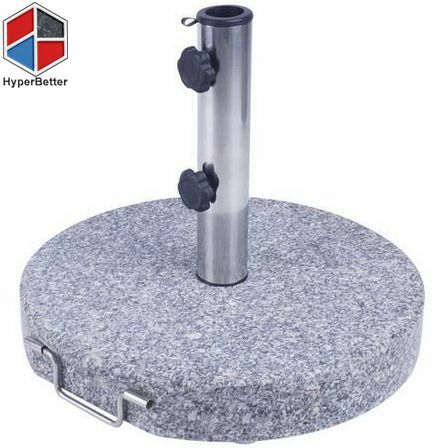 Granite umbrella base can hold your umbrella anywhere Put your umbrella up as you like. 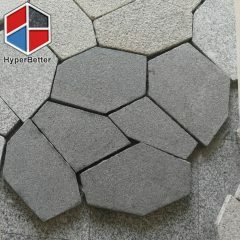 Granite umbrella base […] ..
Hyperbetter is specalized in supply Natural Stones. 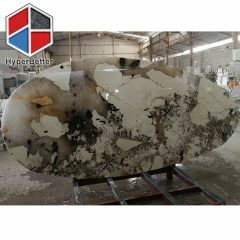 We have rich experience on this field. 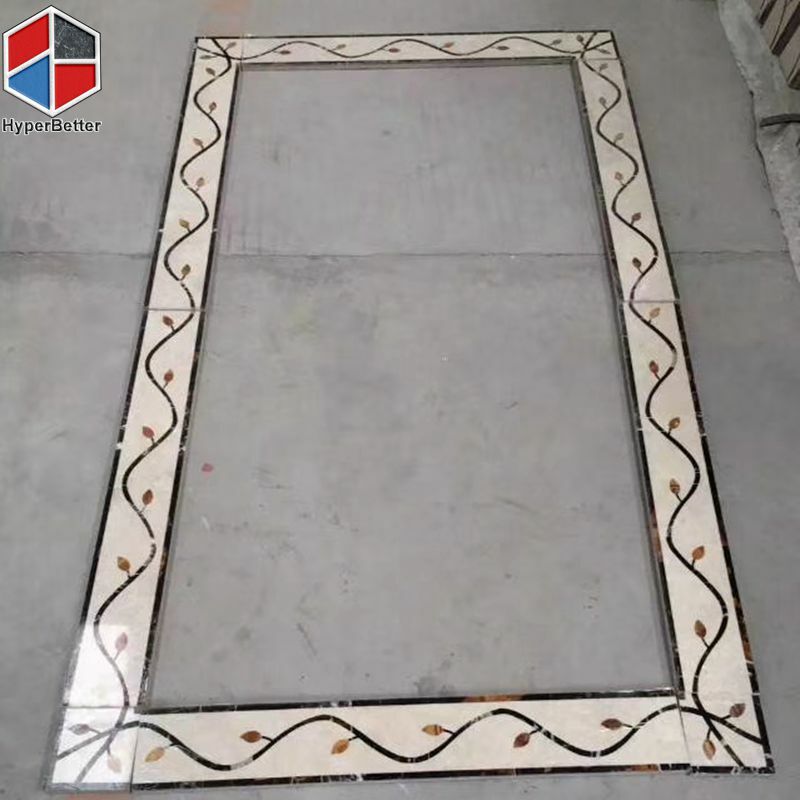 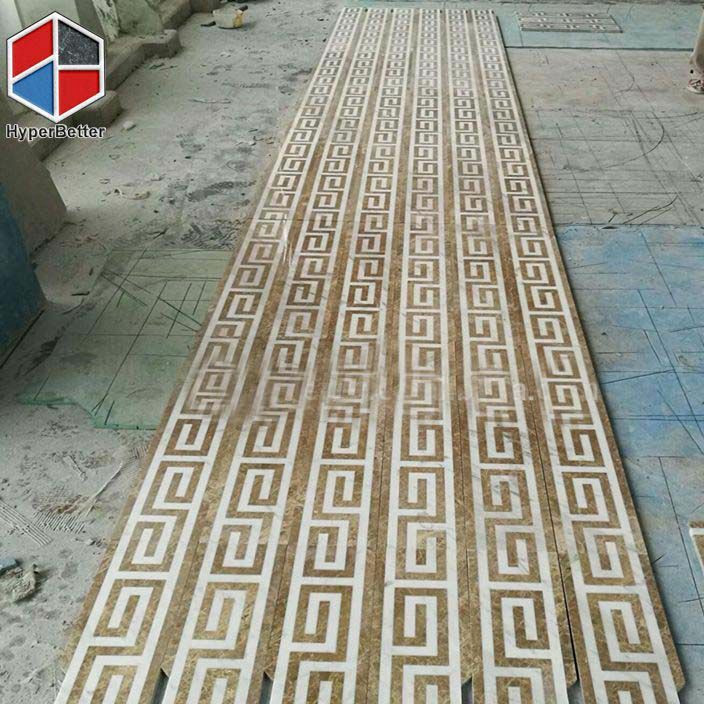 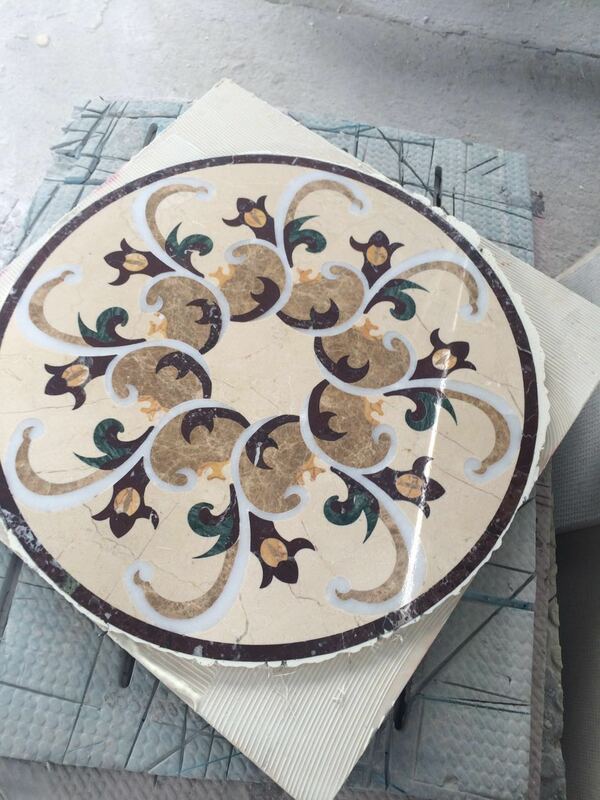 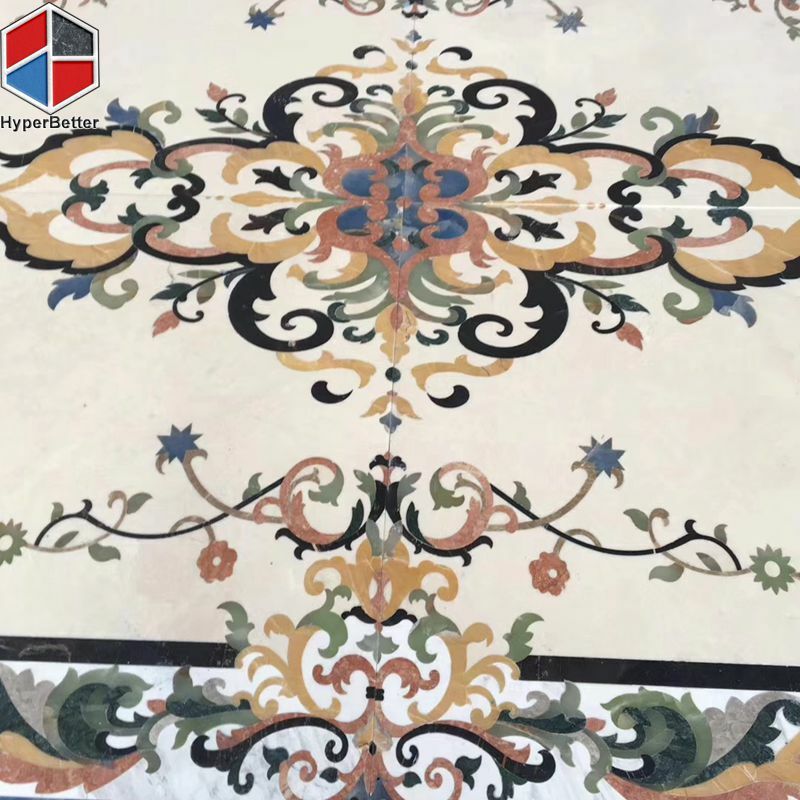 Our products range include Tile, Mosaic, Medallion, Table top, Countertop, Vanity Top, Bathtub, Stair, Paving Stone, Umbrella Base, Monument, Sculpture and so on.We commitment to provide users from product introduction, project design, construction and after sales service all-round service. 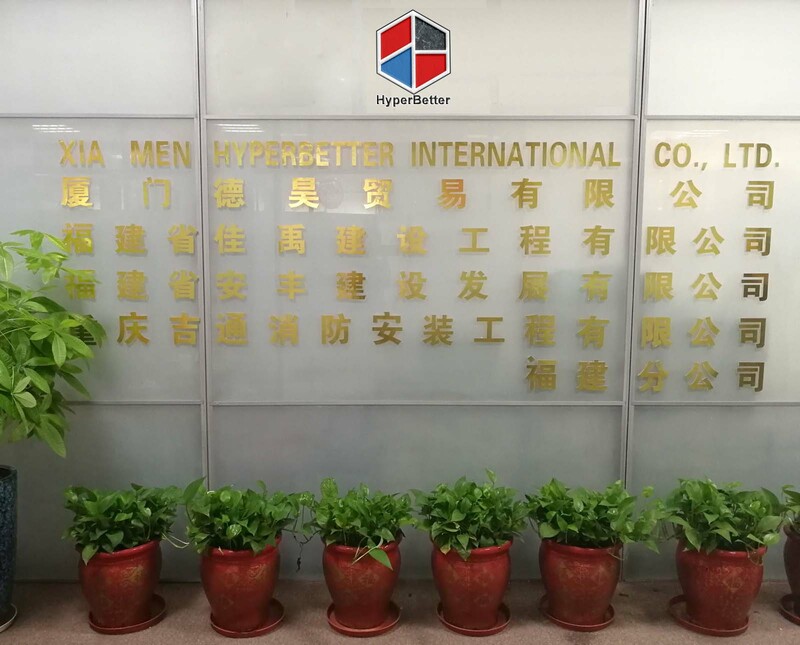 Copyright © 2017 Xiamen Hyperbetter International Co., Ltd.